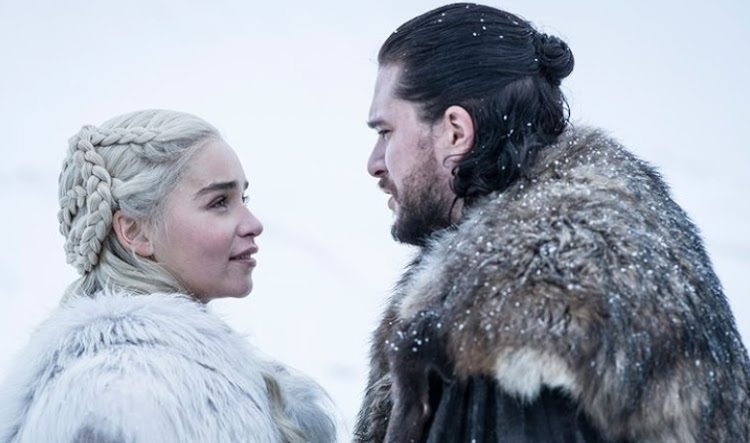 A still from 'Game of Thrones' Season 8, which is expected to start on April 14. The eighth season of the drama series, based on George R R Martin’s bestselling book, is expected to air on April 14. HBO has been teasing die-hard fans with snippets from the new season since the beginning of the year, including pictures and a trailer.